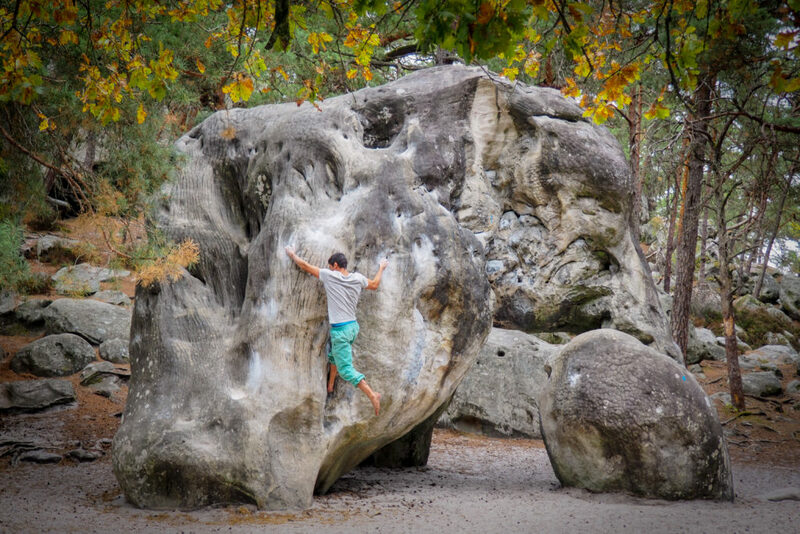 In Fontainebleau, boulderers have been climbing for decades. And many more will come, because the sport is booming. But what does that do to the forest? 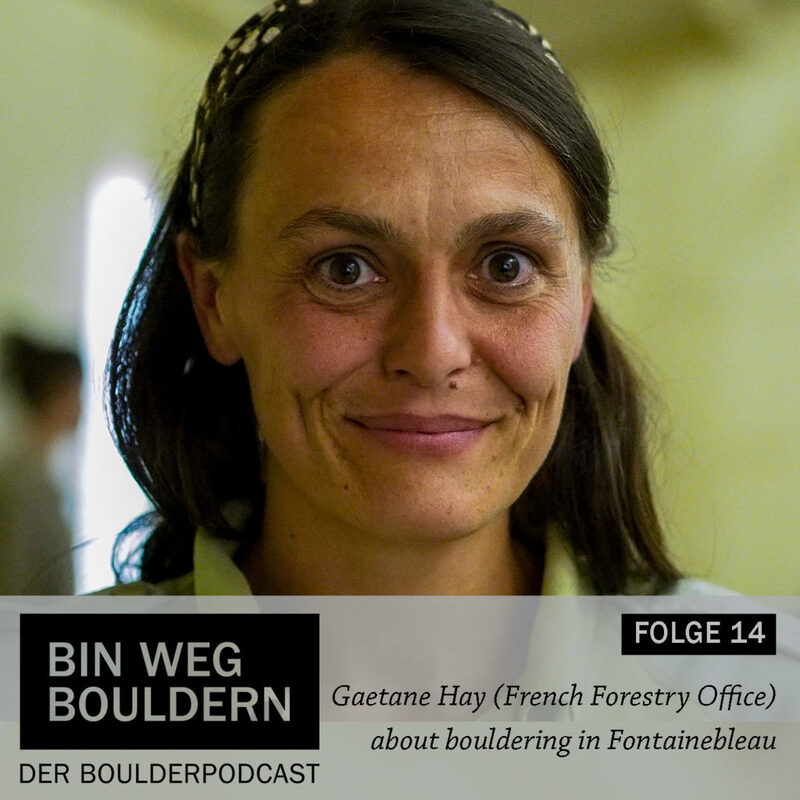 I have been visiting the Women’s Bouldering Festival in Fontainebleau und there I heard a very interesting talk of Gaetane Hay. She is the head of the „tourism and biodiversity unit“ at the local Forestry Office in Bleau and she also is a climber. Her job is to preserve the nature and at the same time, keep everything safe for the boulderers. 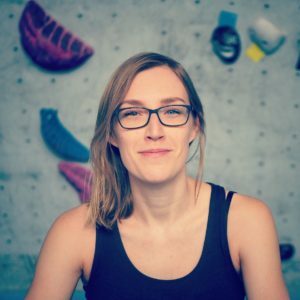 I am happy that she allowed me to use her speech for a podcast episode, so that I can share her thoughts and knowledge with you. You will hear, that Gaetane is passionate. Not everyone treats Fontainebleau with respect. You will also hear interesting news about new infrastructure, that the officials are planning in Bleau. So have fun with this episode! The rock „Éléphant“ in Fontainebleau. 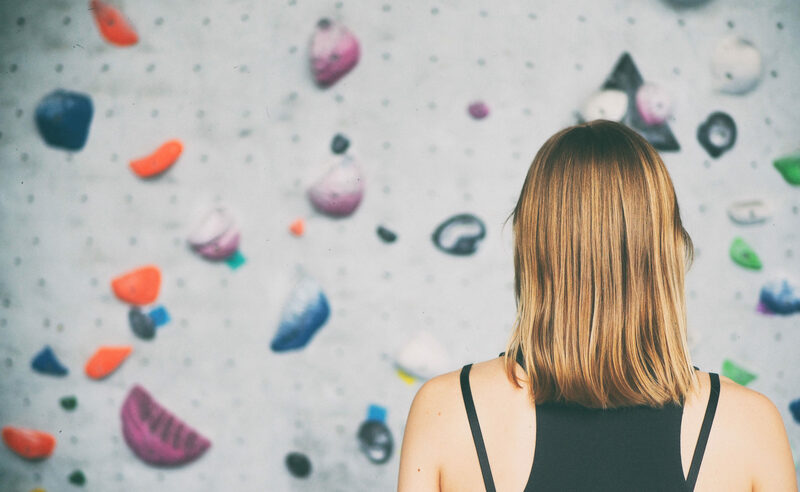 It is now forbidden to climb on this rock because it is too porous and because of that very dangerous for climbers, as Gaetane describes in the podcast.